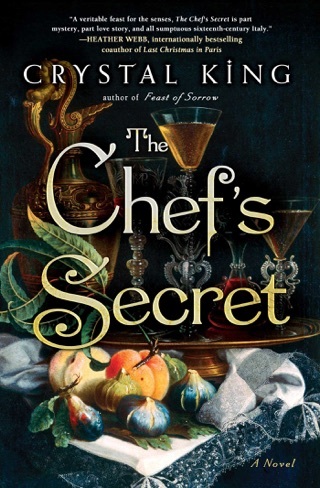 Set amongst the scandal, wealth, and upstairs-downstairs politics of a Roman family, this “addictively readable first novel” (Kirkus Reviews) features the man who inspired the world’s oldest cookbook and the ambition that led to his destruction. In the twenty-sixth year of Augustus Caesar’s reign, Marcus Gavius Apicius has a singular ambition: to serve as culinary adviser to Caesar. 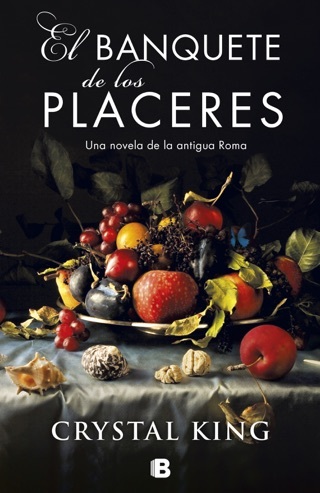 To cement his legacy as Rome’s leading epicure, the wealthy Apicius acquires a young chef, Thrasius, for the exorbitant price of twenty thousand denarii. Apicius believes that the talented Thrasius is the key to his culinary success, and with the slave’s help he soon becomes known for his lavish parties and sumptuous meals. For his part, Thrasius finds a family among Apicius’s household, which includes his daughter, Apicata; his wife, Aelia; and her handmaiden Passia, with whom Thrasius falls passionately in love. But as Apicius draws closer to his ultimate goal, his dangerous single-mindedness threatens his young family and places his entire household at the mercy of the most powerful forces in Rome. “A gastronomical delight” (Associated Press), Feast of Sorrow is a vibrant novel, replete with love and betrayal, politics and intrigue, and sumptuous feasts that bring ancient Rome to life. 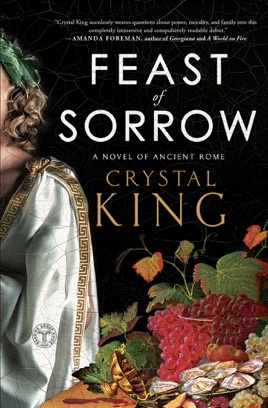 Captivating from start to finish, Crystal King's FEAST OF SORROW immerses the reader in the alluring yet unpredictable world of Ancient Rome. 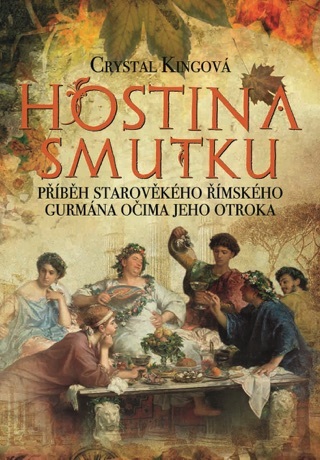 Thrasius, a slave who is uniquely gifted in the culinary arts, has everything to gain when he is brought into the household of the fame-hungry Apicius. Yet when Apicius' greed and blind ambition soars to unsustainable heights, Thrasius' fate and that of the other characters hang in delicate balance. This is the 'meat' that drives the novel forward. As garnish, King serves up delectable, sensory descriptions and a complex cast of characters for whom we root and laugh and cry and raise multiple glasses of wine. A wonderful feast, indeed; one that will leave you both satiated and salivating for more from this talented new voice.